The app is not like a website for mobile devices. It’s another part of the brand that the customer interacts with. It’s also not an interactive ad. To get customers to use an app, companies must offer an app with added value. That is to say, users who download the app must be able to do something that they cannot with the company’s websites. For example, retail stores often invest in apps. Retail businesses also have websites where customers can browse and buy products online. So what more can an app offer? 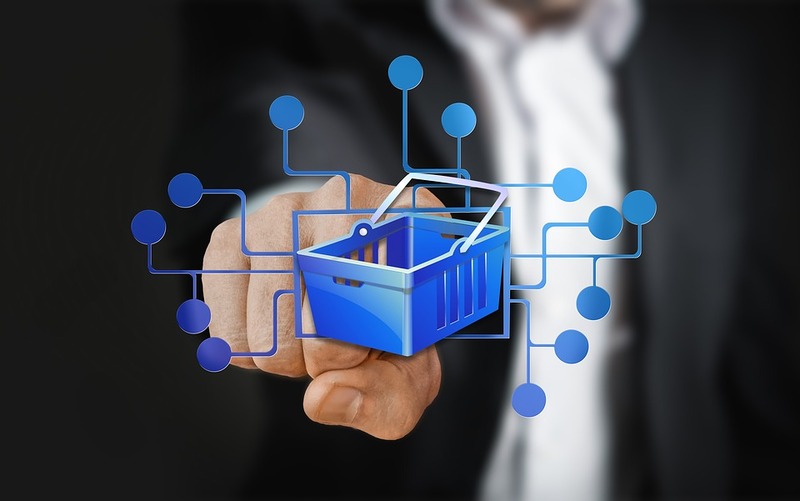 Innovative brands have created apps that bridge the gap between the online experience and the in-store shopping experience. Some offer solutions to common problems like finding a shelf in the store. Likewise, base your app on something new that improves the customer experience. 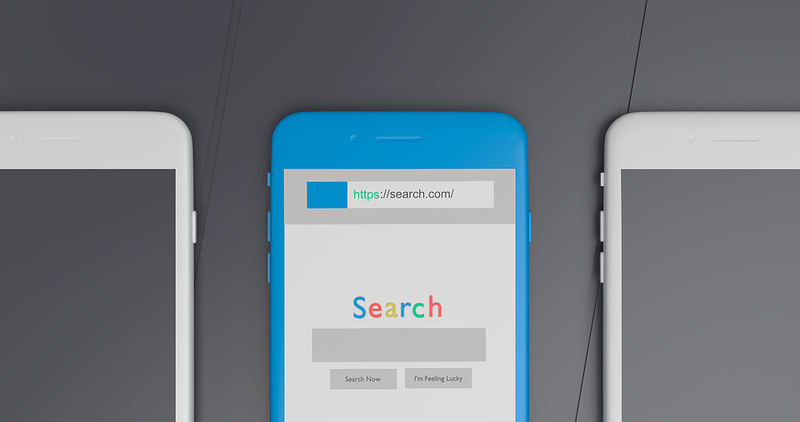 When designing an app, companies should be aware that apps require separate investments for SEO, which is distinct from SEO for desktop and mobile websites. The brand will have to spend money on maintaining the app as well. App SEO improves the brand discoverability in app stores. Keep in mind that your app will be competing with millions of other apps in these stores. The content must be SEO optimised to make the app more visible and discoverable to users. It’s recommended to hire a qualified local app developer like www.appscore.com.au to optimise the final version professionally. It’s important to give the app a relevant, catchy and an easy to remember name. It shouldn’t be too lengthy. It shouldn’t be too short either because it could become not veer descriptive. SEO experts recommend using two keywords to name the app. You can add keywords to the app name as well. Including brand name plus targeted keywords, like IMDB’s app does, is also worthwhile to consider. Do not show an interstitial before the user downloads the app. There should be no interruptions between user clicking download and the app downloading. Interstitials can intervene and make the user change his or her mind. Therefore, avoid these and offer a smooth download that doesn’t interfere with what else the user is doing on the phone. From the first moment the app launches, it will be attracting ratings and reviews. If the app is not ready or is full of bugs, the subsequent ratings and reviews will not turn out to be particularly good. Therefore, offer a beta version of the app at first to make sure the final version is bug-free. Use customer feedback to fix any potential issues. Make improvements well in advance to prevent your app getting bad ratings from the start. Once you cover the above, you will be able to roll out a great app that engages with customers and allows them to covert.